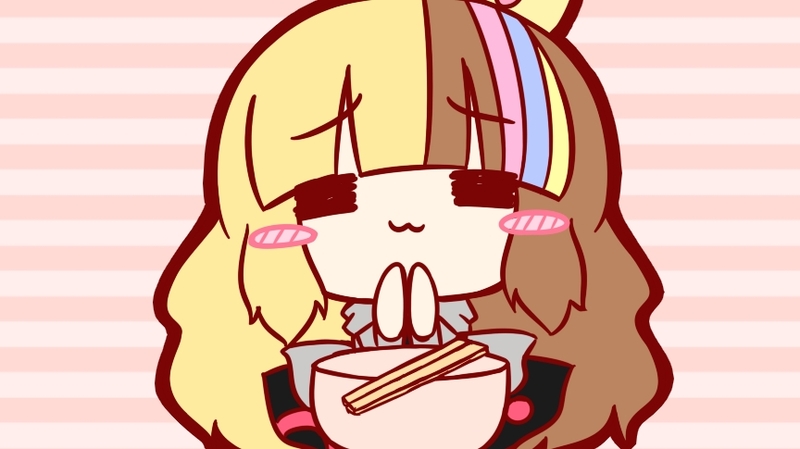 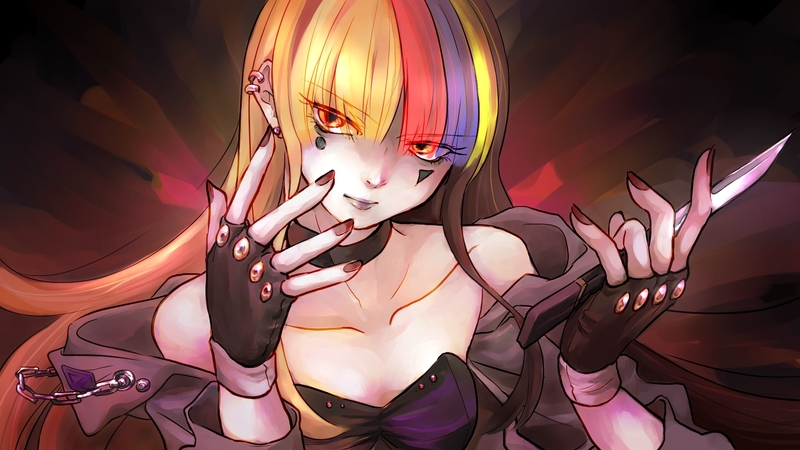 88 anime images in gallery. Tagged under VOCALOID and V3. 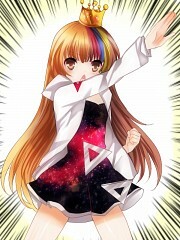 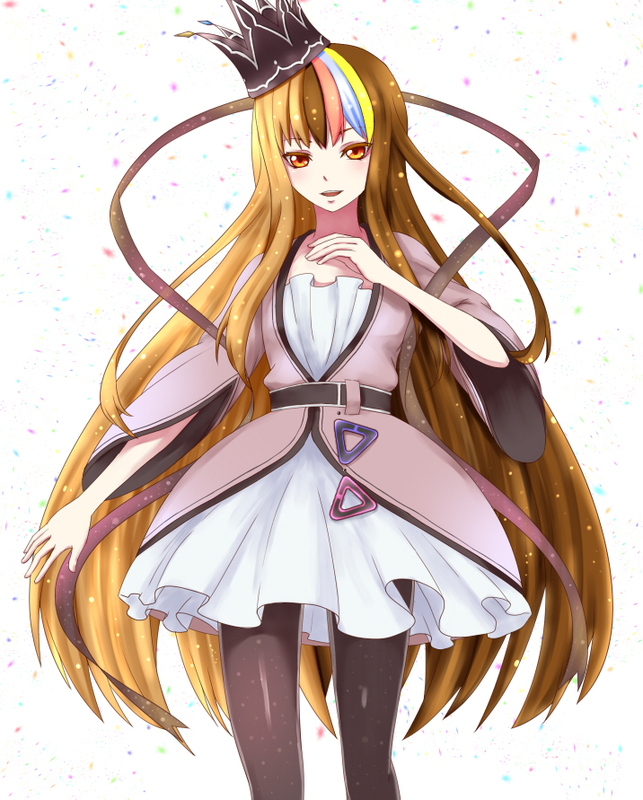 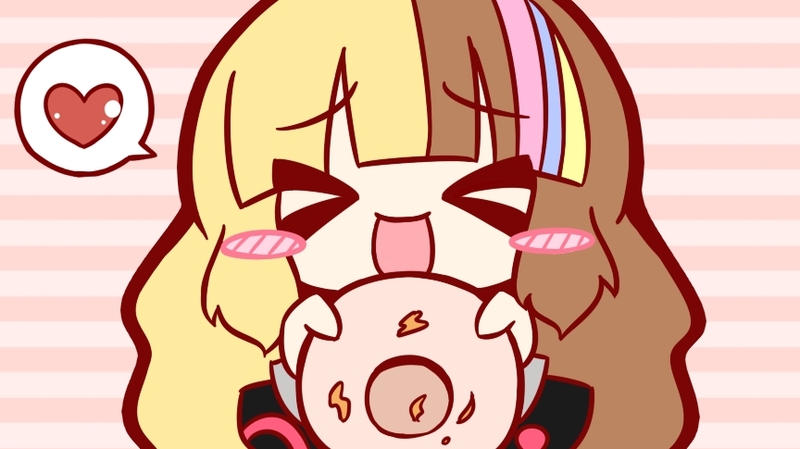 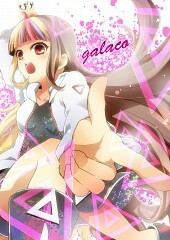 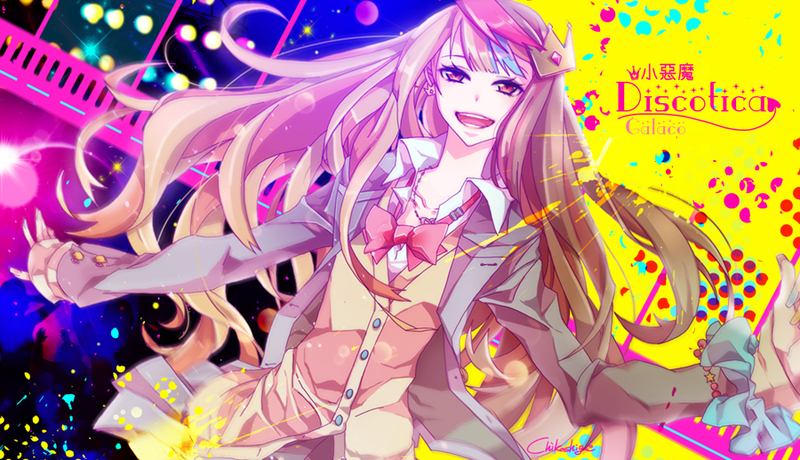 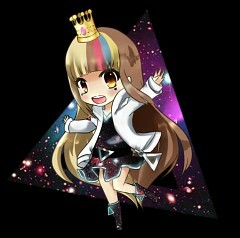 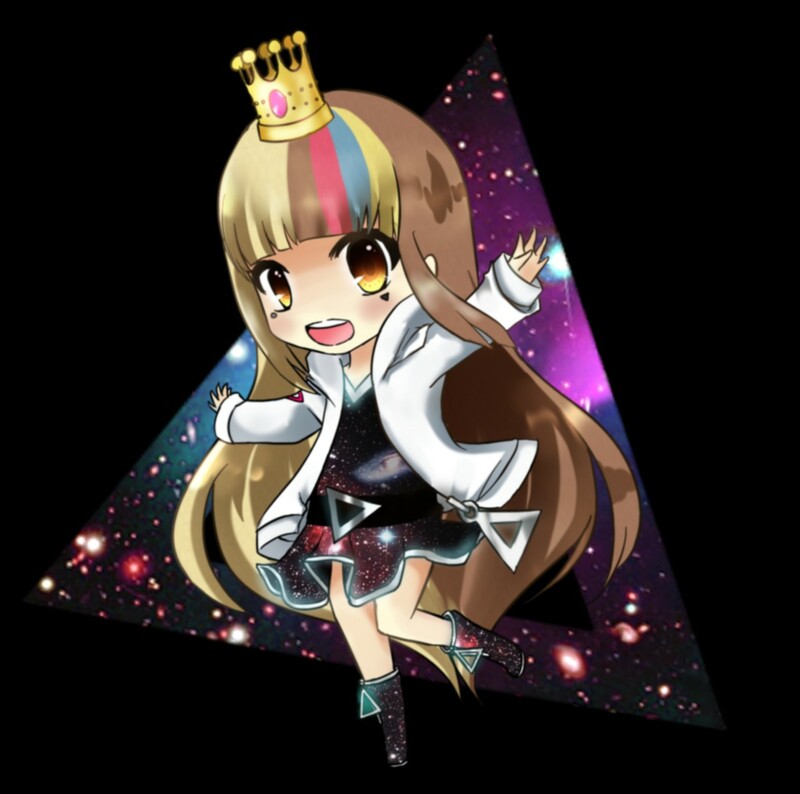 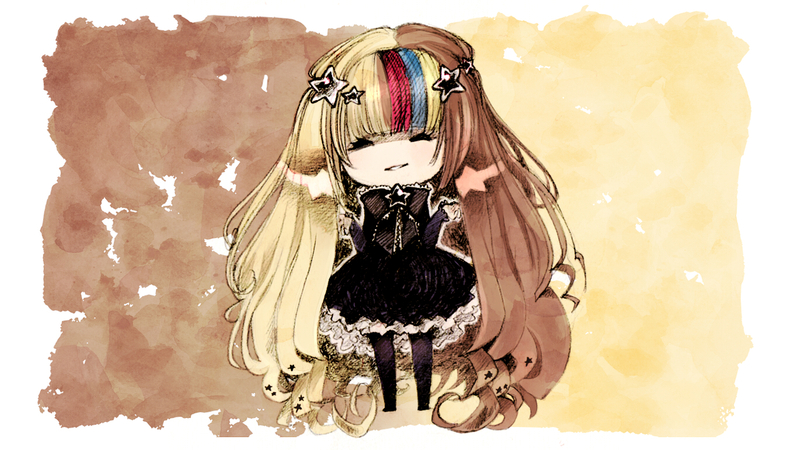 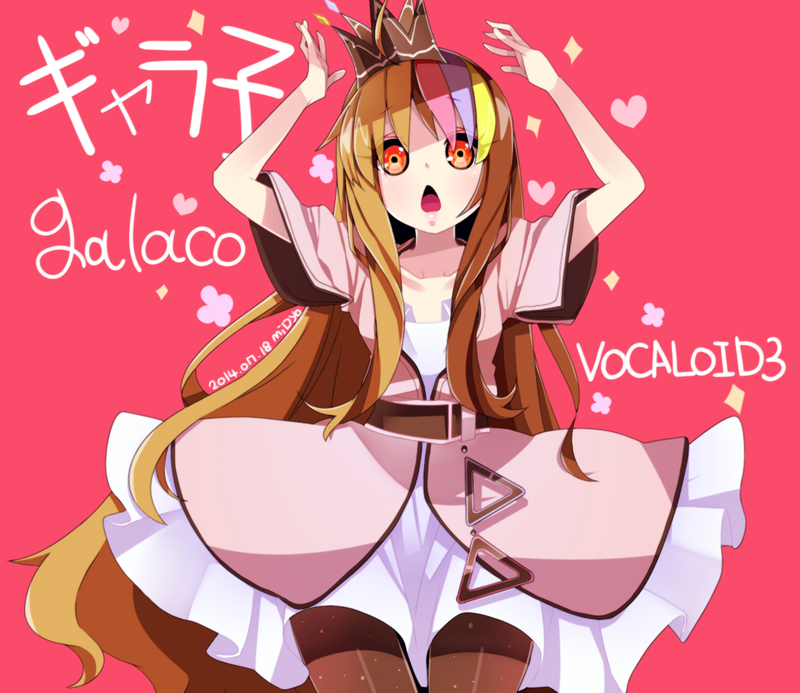 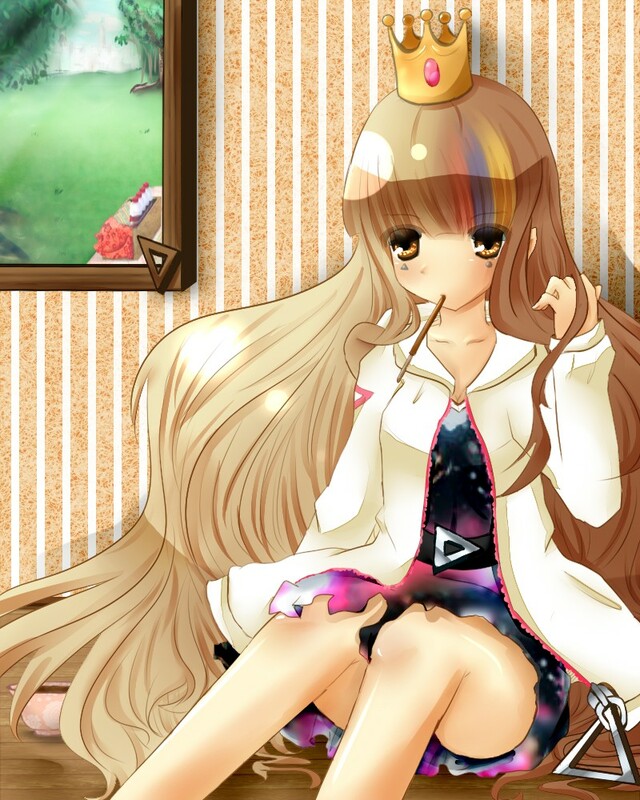 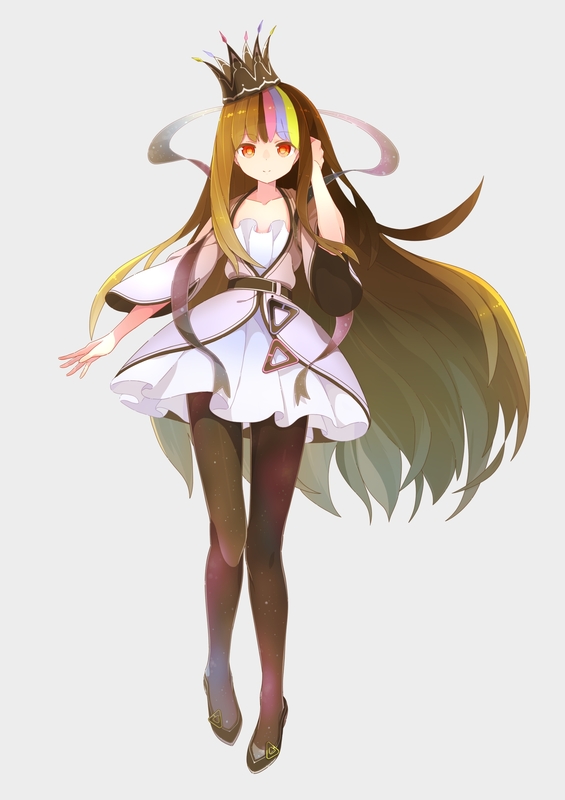 Galaco is a secret Vocaloid voicebank offered exclusively in the Vocaloid Shop competition. 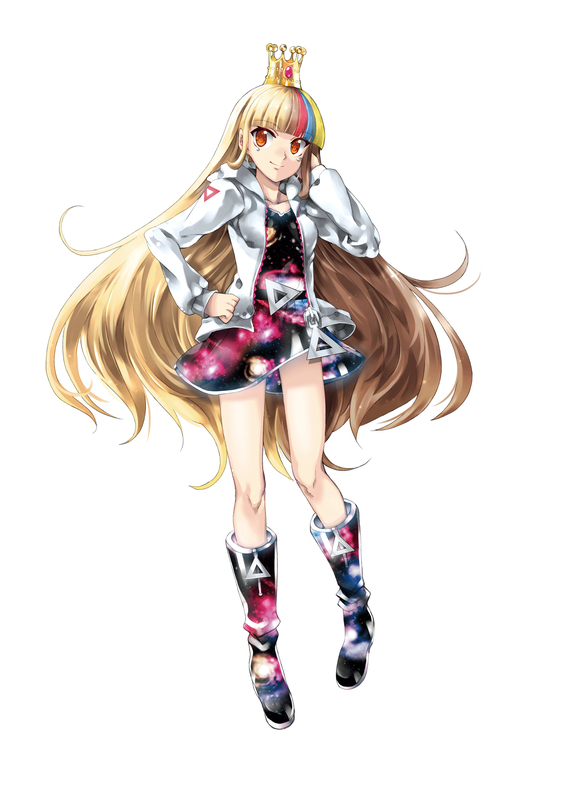 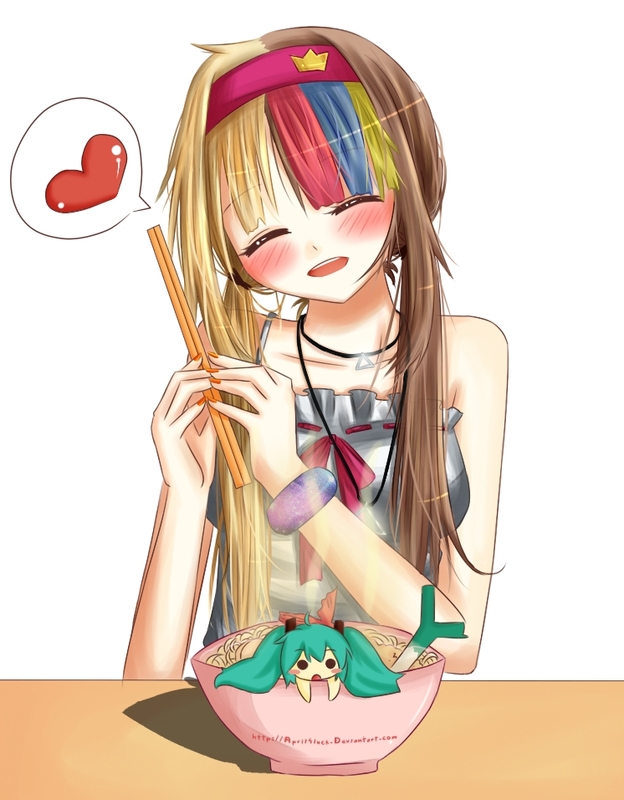 She is made for the Vocaloid 3 engine . 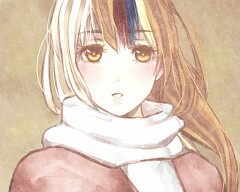 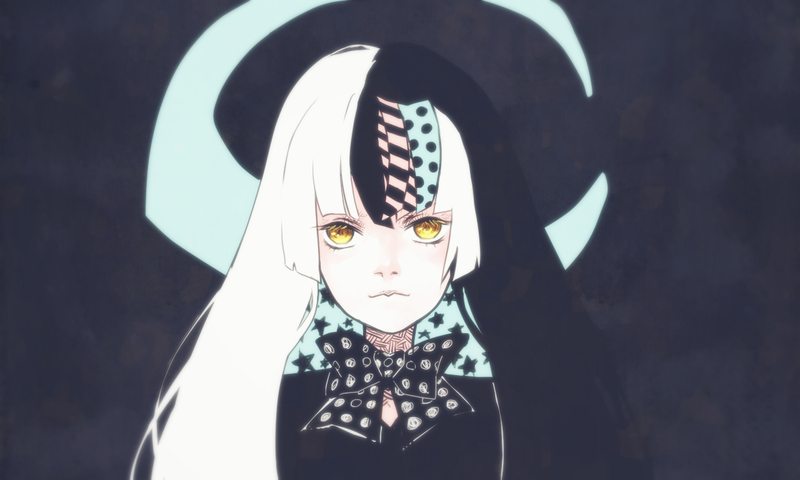 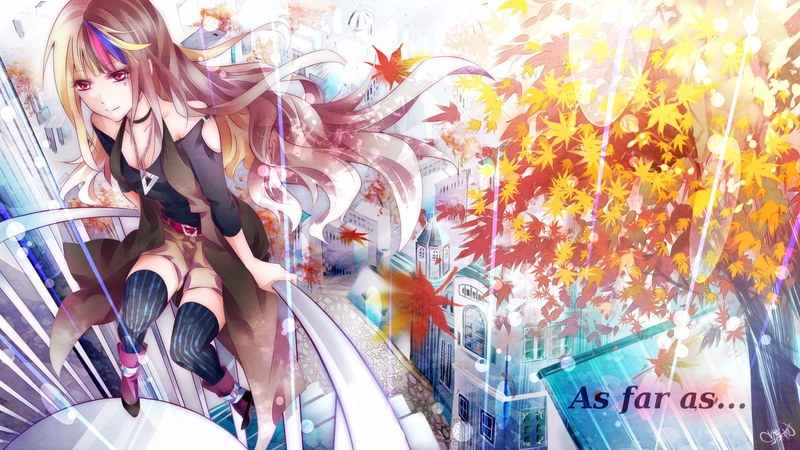 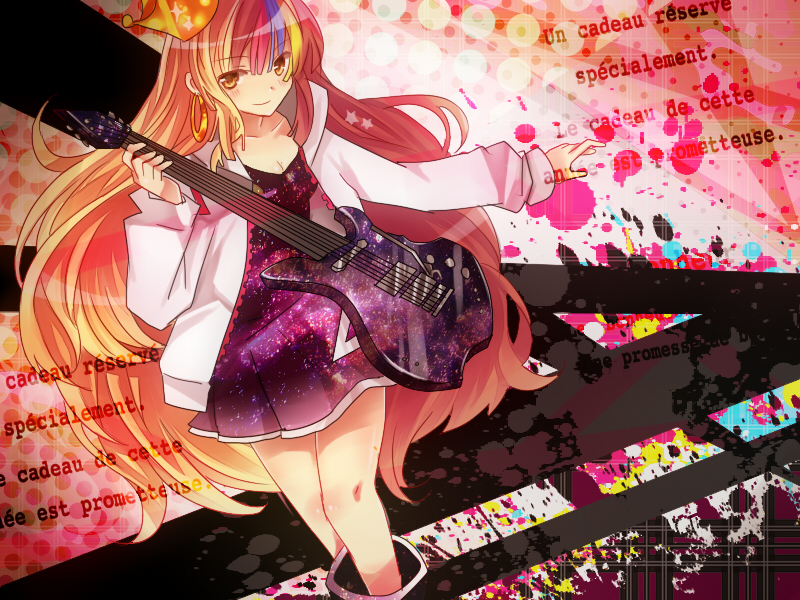 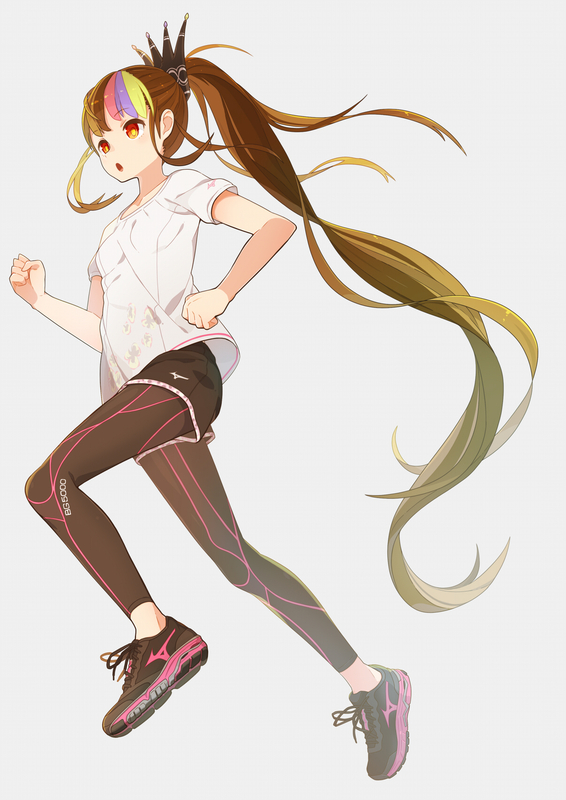 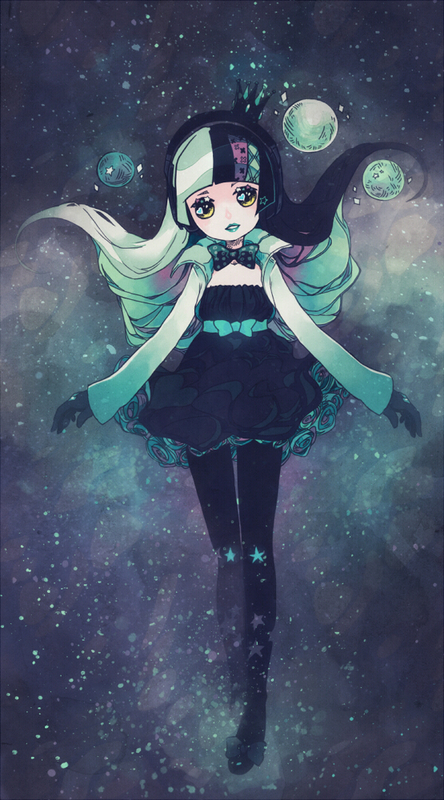 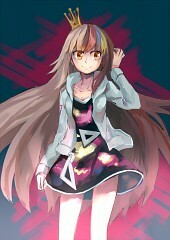 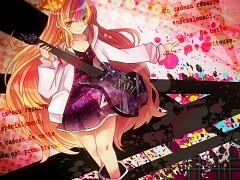 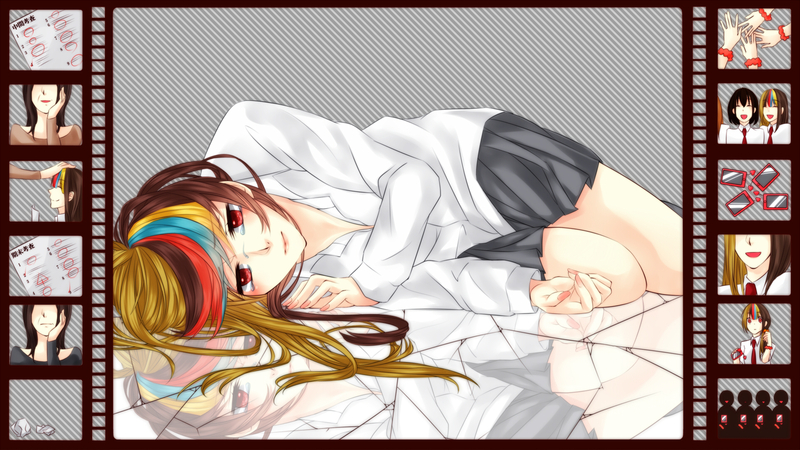 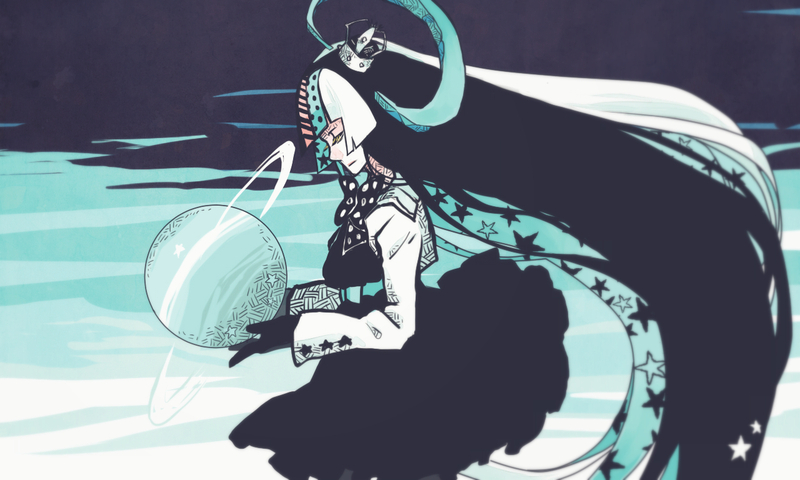 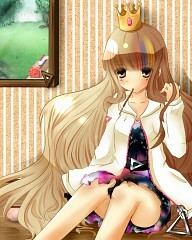 Her Vocaloid artwork is by KEI. 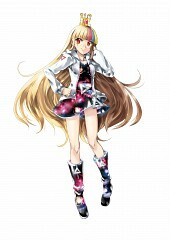 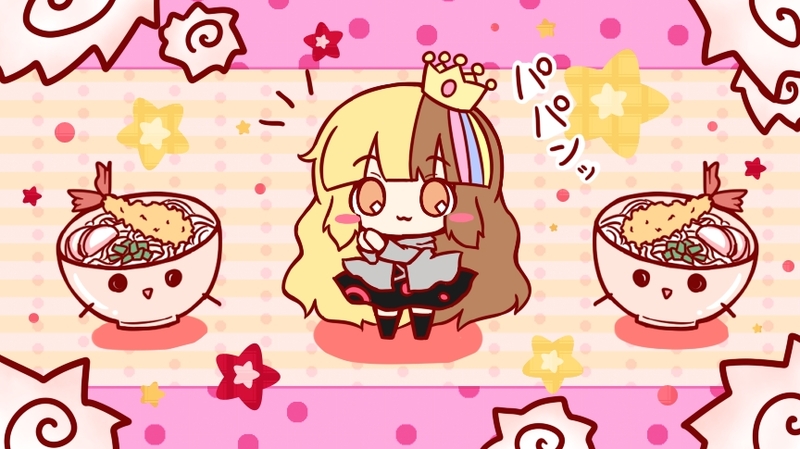 She first appeared in the music video galaxias! 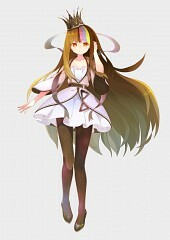 by an artist unit of the same name, composed of singer Shibasaki Kou and musicians DECO*27 and TeddyLoid.